Nestled in the college town of Muncie just a few blocks from Ball State University, The Haven provides you with direct access to all the excitement of city living while keeping you close to campus. Our community is within walking distance of every restaurant you could want. Grab a slice at Mancino's Pizza & Grinders or enjoy some of your fast food favorites like McDonald's. The Haven is also just five minutes from grocery stores and other local retail. Shop 'til you drop at Muncie Mall or explore the outdoors at Westside Park. Other local hotspots include Minnetrista museum and the David Owsley Museum of Art. 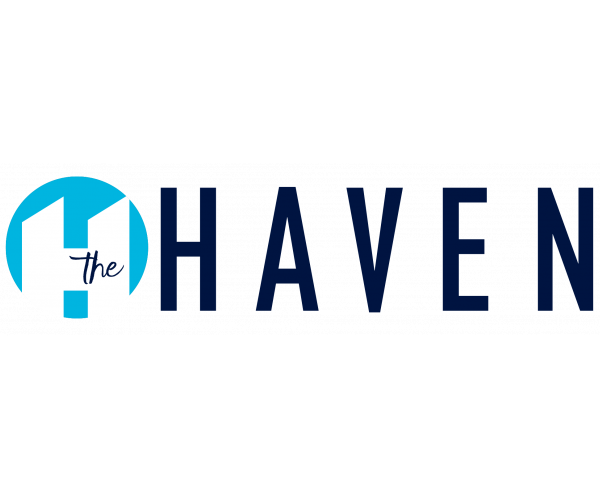 The Haven even offers a shuttle to campus twice an hour so you can enjoy live close to all of these great places without worrying about being late for class. Visit The Haven today to explore our exciting neighborhood and take a tour of our available homes. Visit Brother's for the perfect blend of modern and old Midwesternthe perfect place to meet up with friends after class. Brother's lives by the motto, "We take our work seriously, but we also take a serious poke at having fun, too." Hang out, relax, and enjoy a bar stock-full of cold beer and some comfortable, American-style fare at this local corner tavern. Enjoy authentic Mexican cuisine at one of Puerto Vallarta's three convenient Muncie locations. Puerto Vallarta offers something for everyone with a variety of delicious menu options and daily specials. With dine-in and take-out options, Puerto Vallarta is the perfect option a busy college student with a craving for Mexican food. Cheer on Indiana's best sports teams with a front row seat at Buffalo Wild WingsÂ®. Sip on your favorite, on-tap beers and fill up on authentic, New York-style wings all while watching America's best games. B-DUBSÂ® features an exciting atmosphere and great food making it the perfect place to take a study break. Fun, food, and footballwhat more could you ask for? Find something for every occasion at Muncie Mall. With a wide variety of retail and entertainment options, you will always look your best. Enjoy stores like Macy's, Sears, JCPenney, Carson's, and a variety of other retail. Monthly events will also enhance your shopping experience and a movie theater and dining options ensure you have it all in one great place. ALDI offers a unique approach to grocery shopping with high quality, low-cost products. Fresh produce, premium meats, fish and poultry, and all of the ALDI brands you love are backed with a Double Guarantee. Find a convenient location near you.